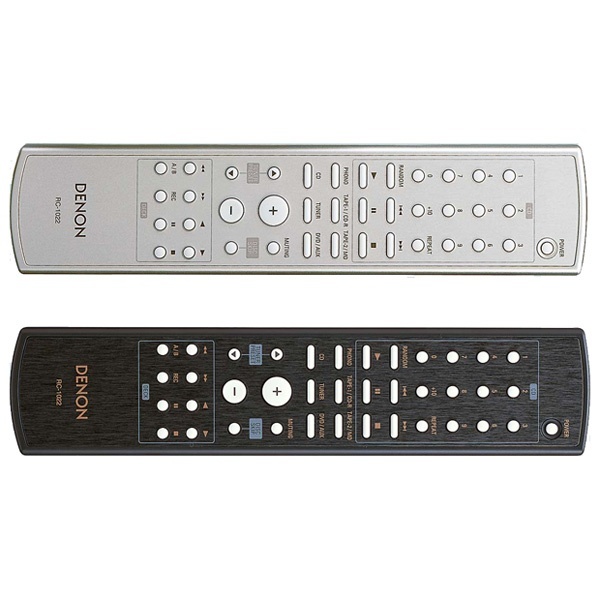 Стерео усилитель Denon PMA-1500AE - выходная мощность 2 х 140 Вт (4 Ом), UHC MOSFET, вход звукоснимателя MC/MM, аудио входы/выходы 6/2, возможность подключения bi-wiring, цвет - черный, premium silver. 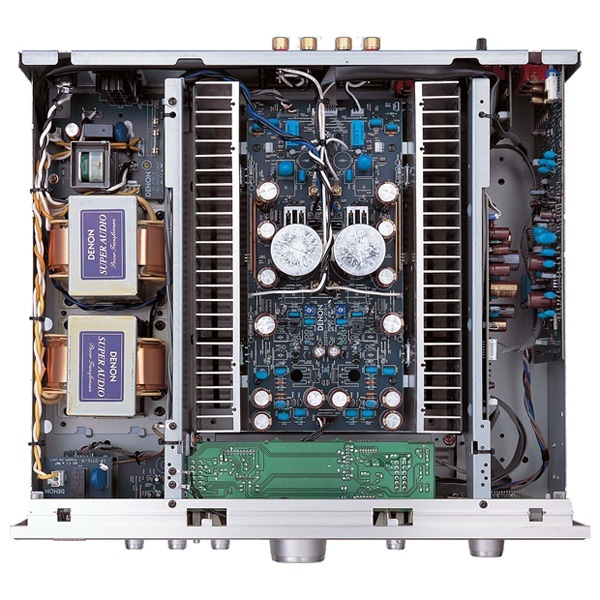 For the past ten years, the dream of power amps has been to support low impedance speakers. Unfortunately, however, the fulfilment of this dream has always been a difficult proposition and Denon eventually felt the need to rethink its approach. The result has been to combine high output power with detailed musical expression, a high grade solution that is the first of its kind. The challenge facing Denon has been to amplify with dynamic strength and absolute clarity the creative energy transmitted by the artist and to keep apace with the ever-changing musical signal levels. 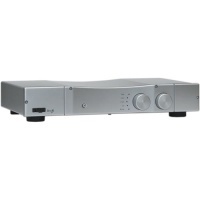 A hefty power supply unit with ample reserves and a power amp that is capable of supplying pure, dynamic signals to the speakers so that the music is heard with absolute transparency are the primary requirements. Also required are transient response characteristics that amplify even low level signals with impeccable precision. 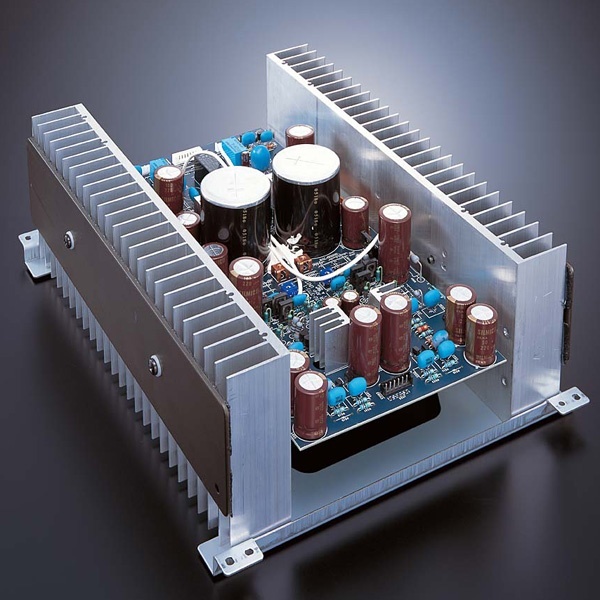 No matter how superior the dynamic range or the frequency charatistics may be, these features are meaningless if the amp cannot instantly follow the sudden rises and falls in sound.